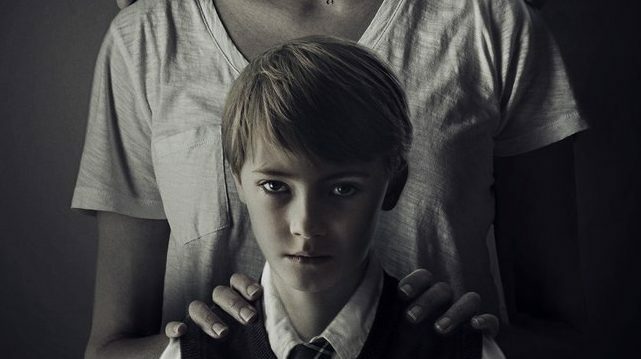 The film follows Sarah, a mother whose young son Miles’ disturbing behavior signals that an evil, possibly supernatural force has overtaken him. Fearing for her family’s safety, Sarah must grapple with her maternal instinct to love and protect Miles in favor of investigating what – or who – is causing his dark turn. She is forced to look for answers in the past, taking the audience on a wild ride; one where the line between perception and reality remains blurry. The film stars Schilling (Orange Is the New Black) as Sarah in her first foray into the horror genre, as well as Jackson Robert Scott (It, AMC’s Fear the Walking Dead) as her son. It also stars Peter Mooney (Burden of Truth), and Colm Feore (Thor, Pearl Harbor). 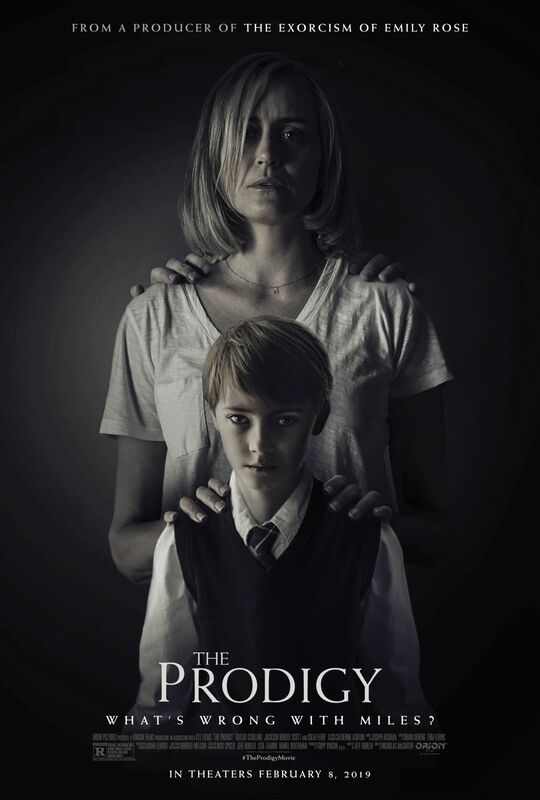 Directed by Nicholas McCarthy (The Pact, At Devil’s Door), The Prodigy opens in theaters tonight.